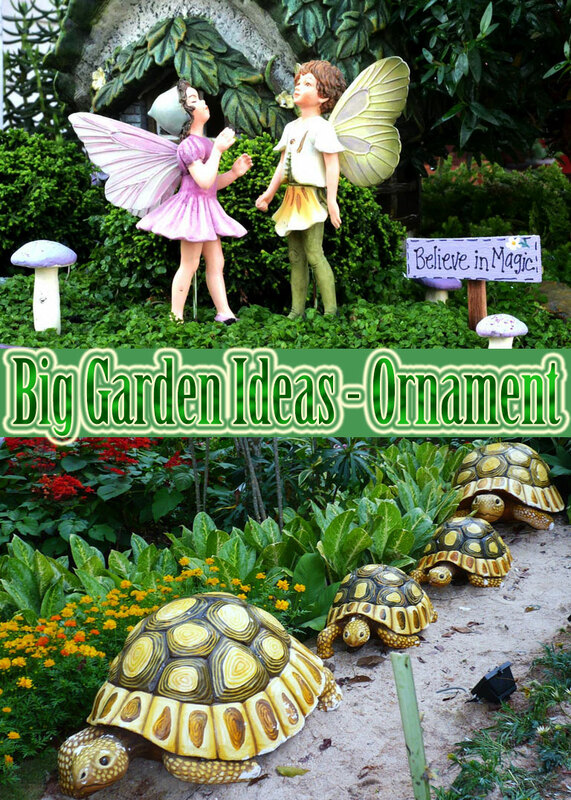 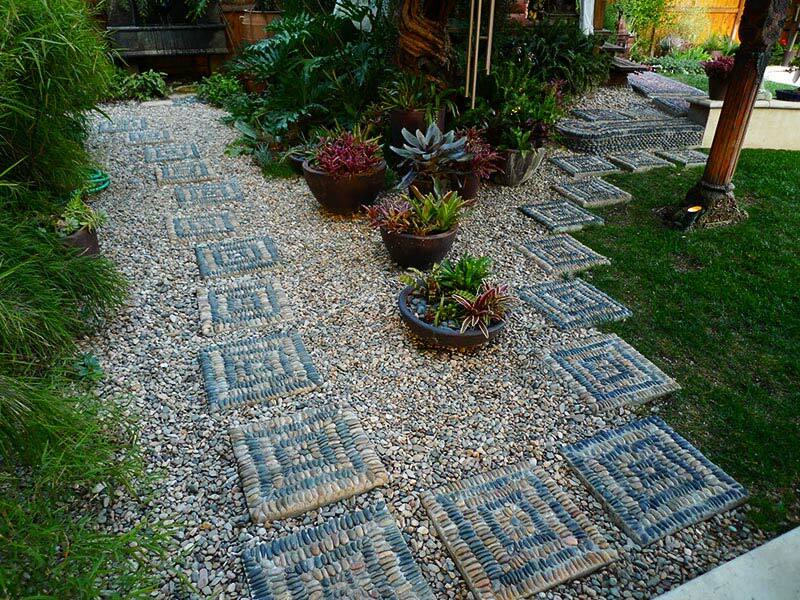 Want to spice up your garden? 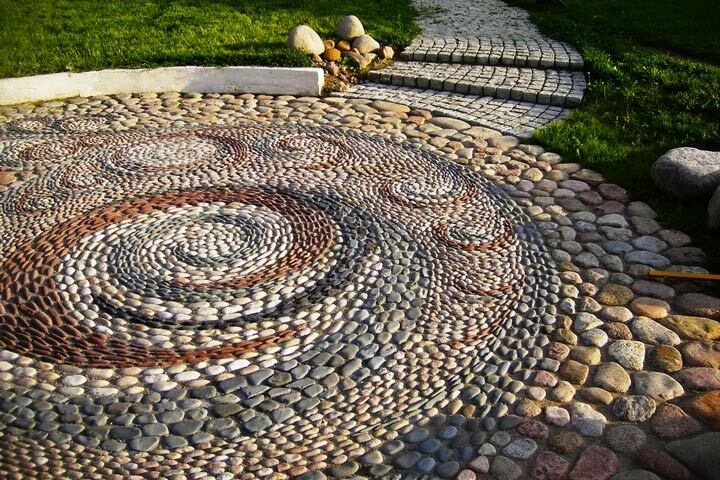 Make it interesting and creative? 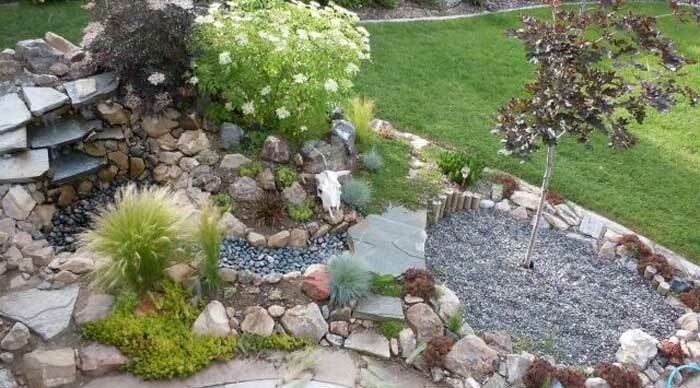 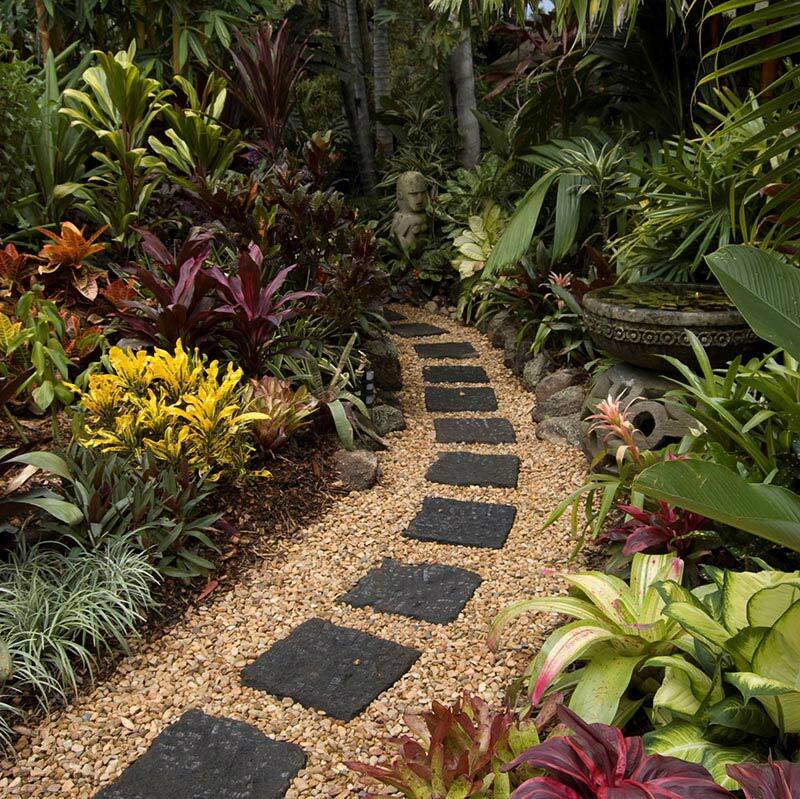 Adding a beautiful garden path is one way to make it happen, a fountain or pond is another. 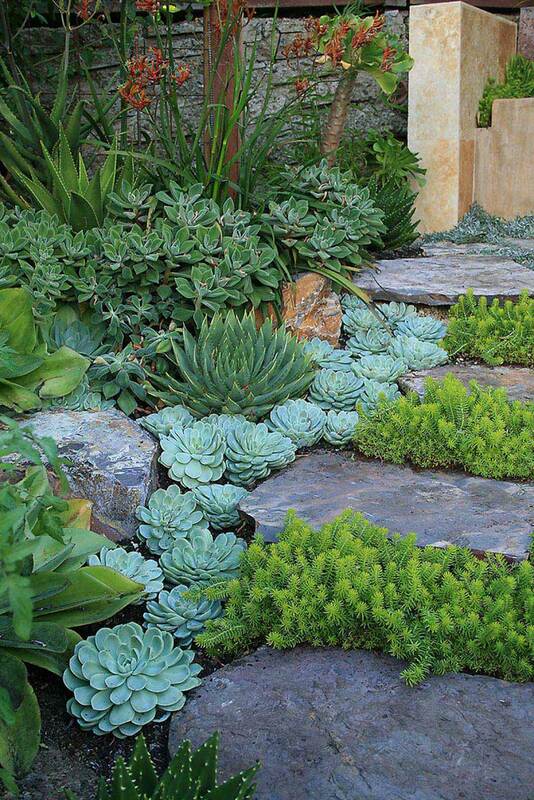 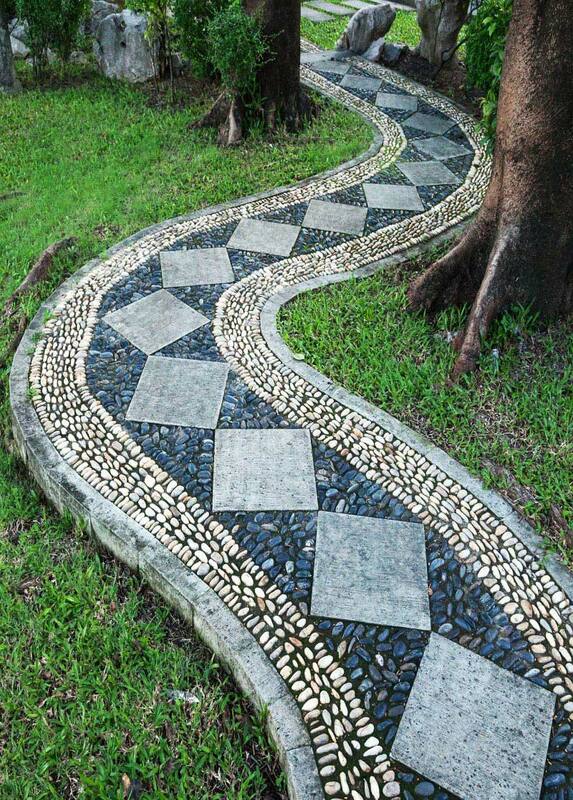 When it comes to garden paths, the possibilities are endless. 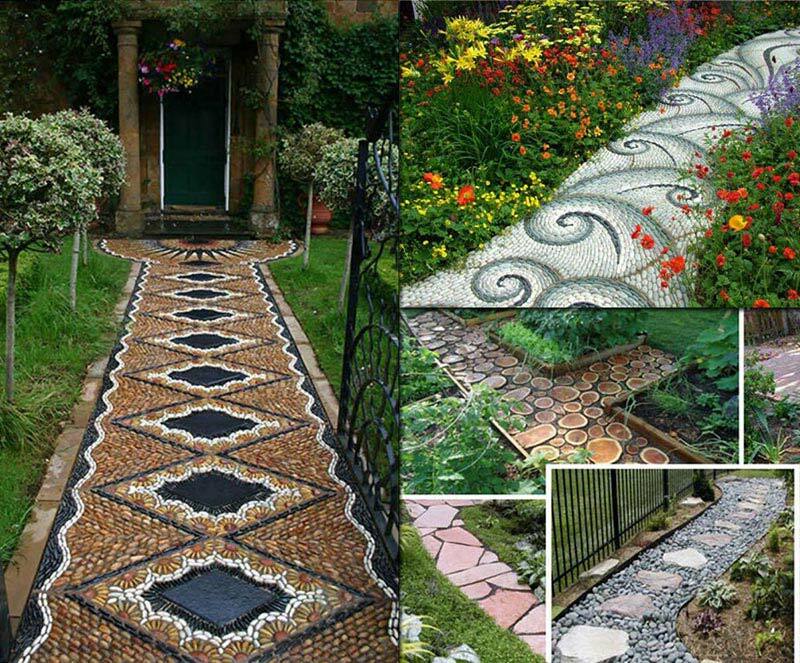 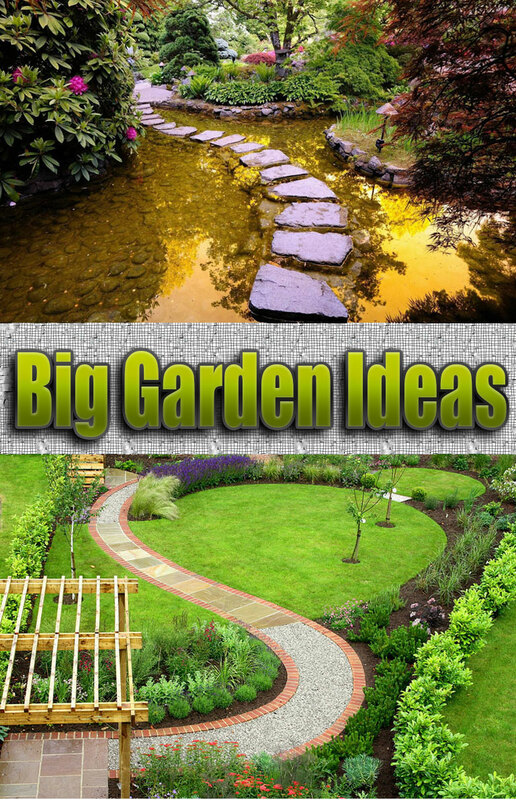 Garden paths link, lead and lure, not only do they serve a practical purpose, but they also offer great scope for imaginative designs and planting. 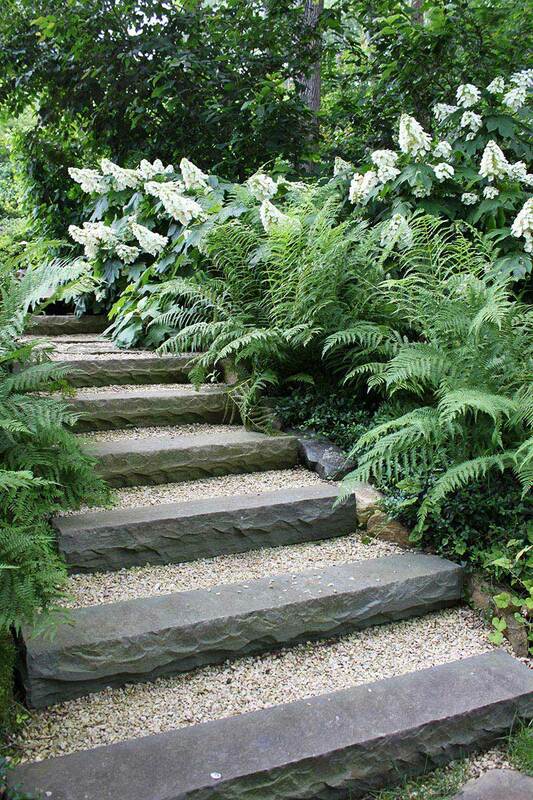 Carefully thought-out paths strike a balance between necessity and style, seamlessly linking house and outbuildings with the garden and its features – all whilst also blending with the existing architecture and materials. 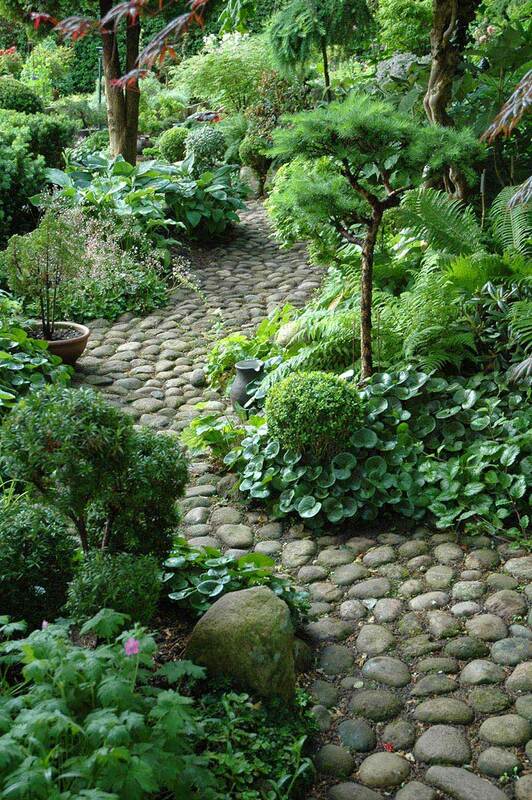 The Garden paths are a kind of boundaries in the landscape. 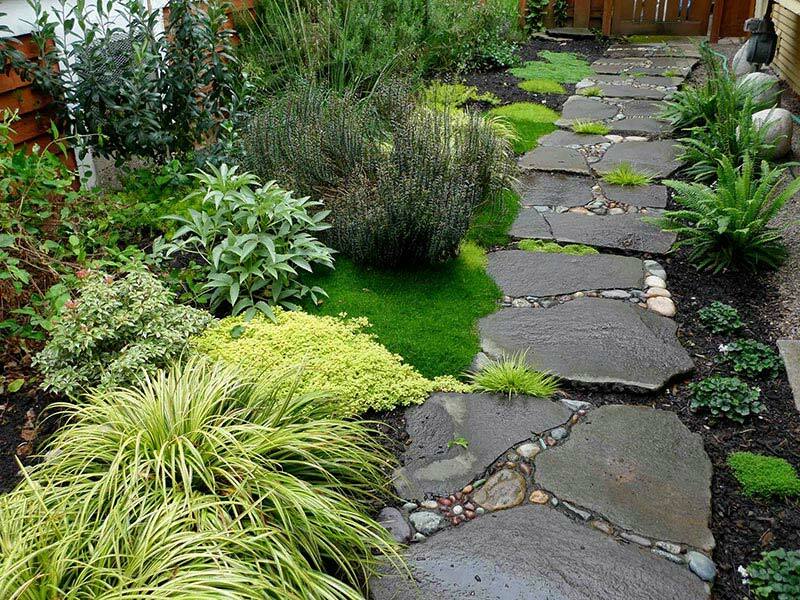 They separate the Green surface and have a practical function. 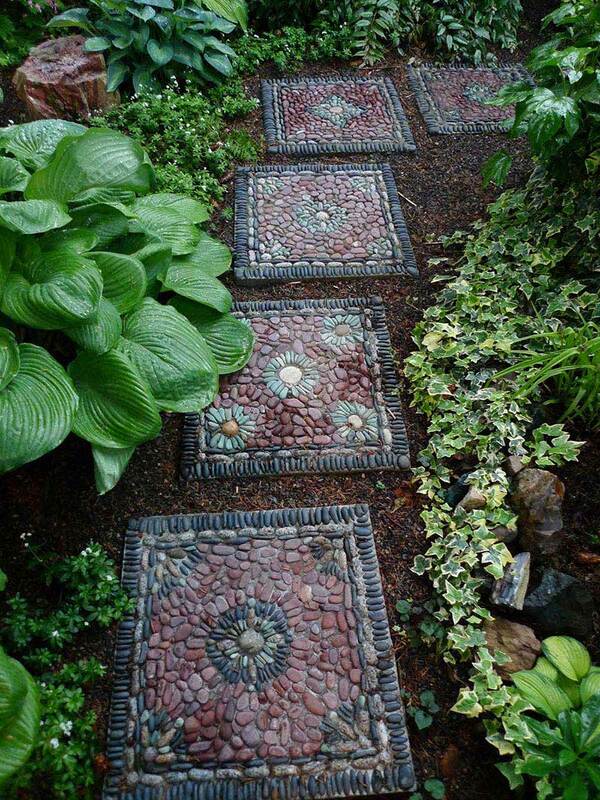 You are guided through these to the entrance of the House or the backyard. 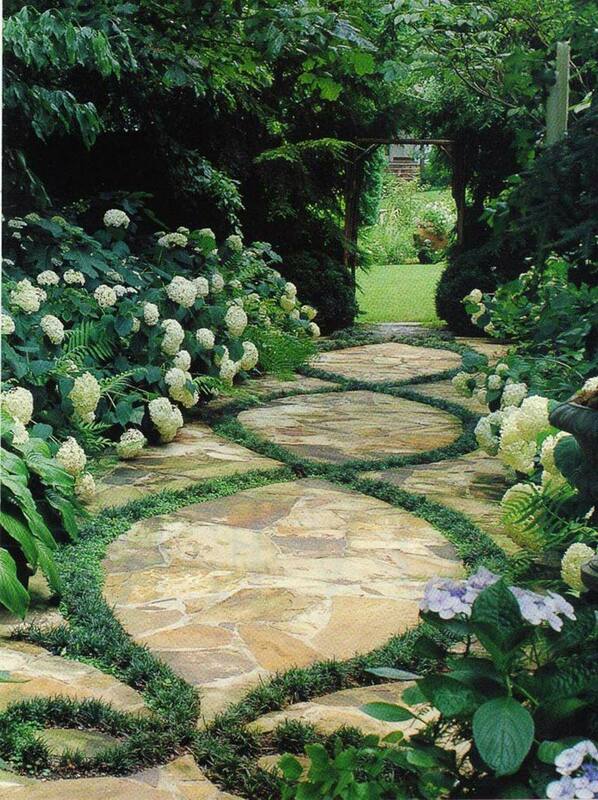 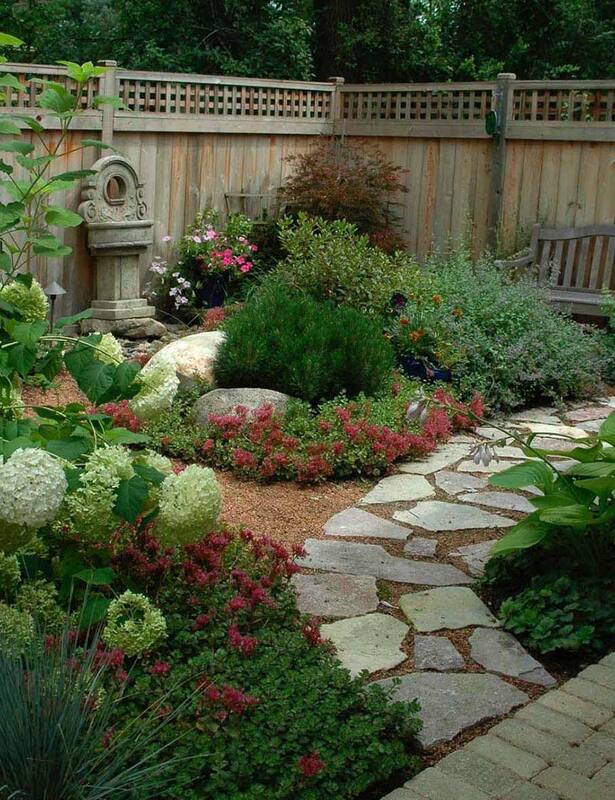 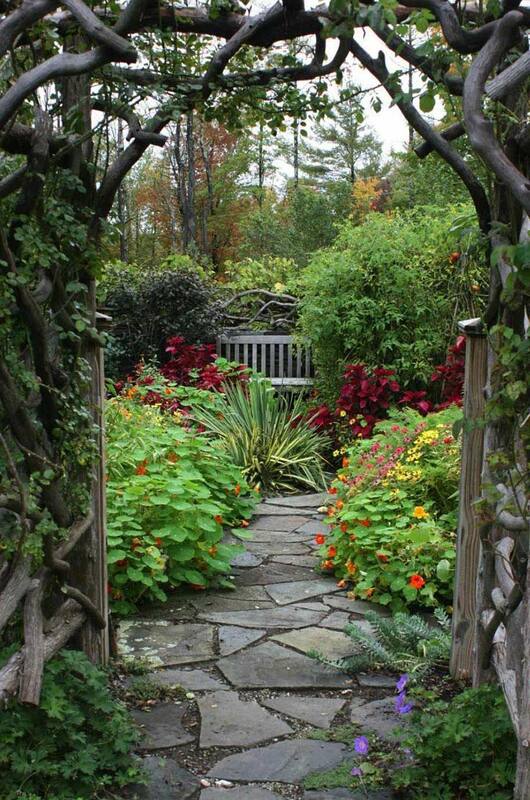 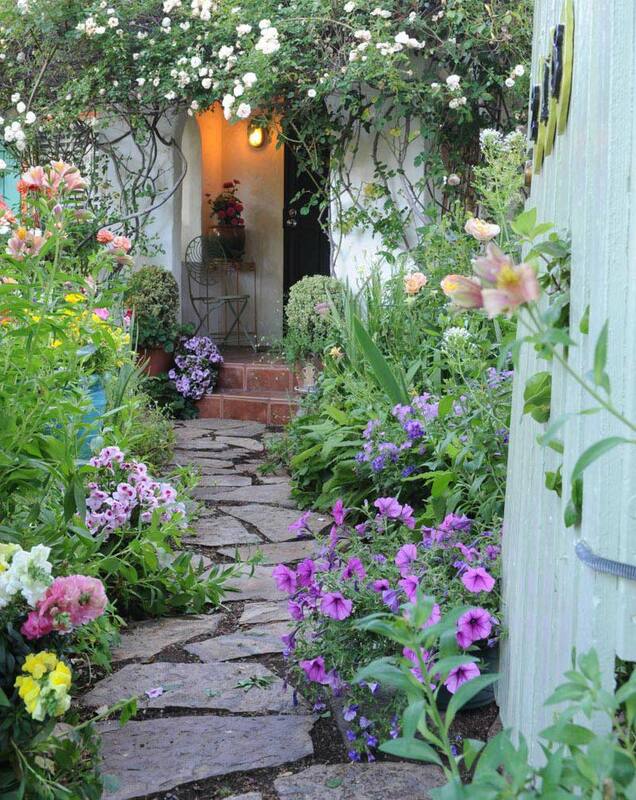 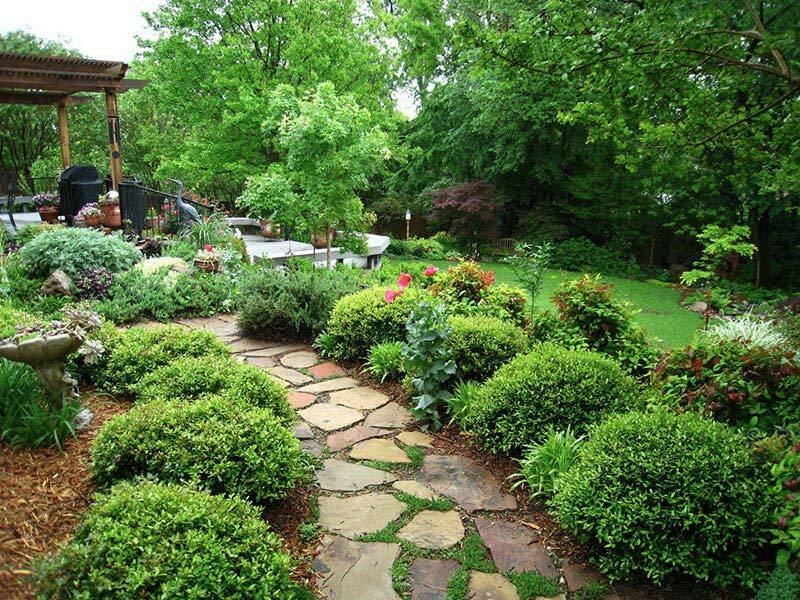 Garden paths make much easier simply to enjoy the beauty of the garden. 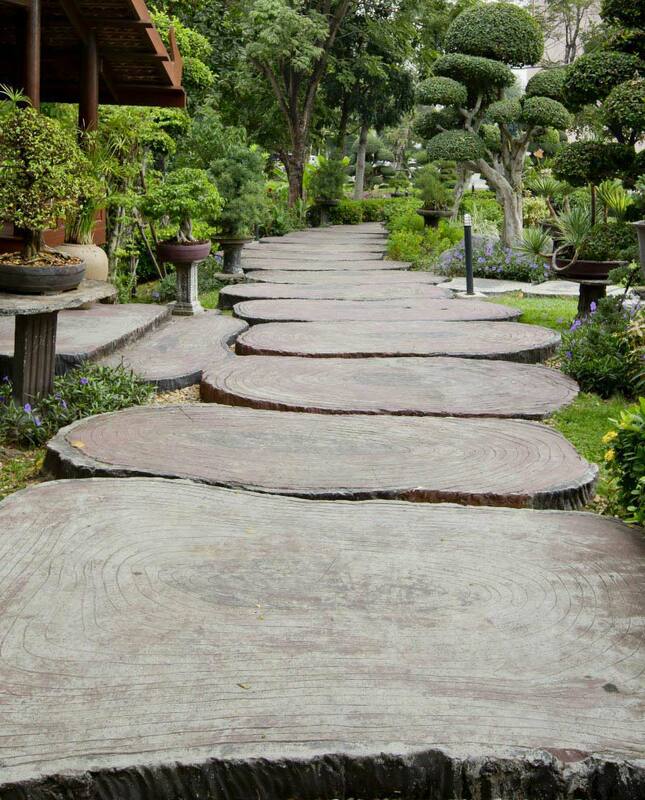 While you can do this very easily yourself. 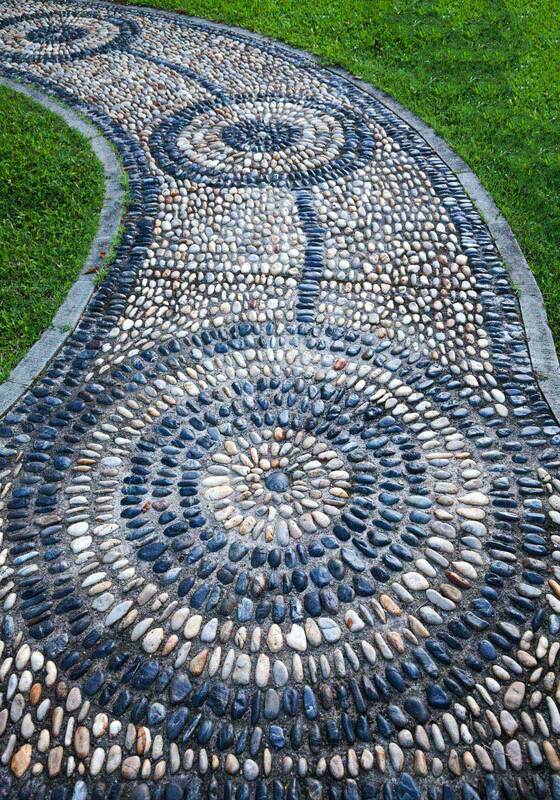 As it is, we will explain a simple example with the natural stone design. 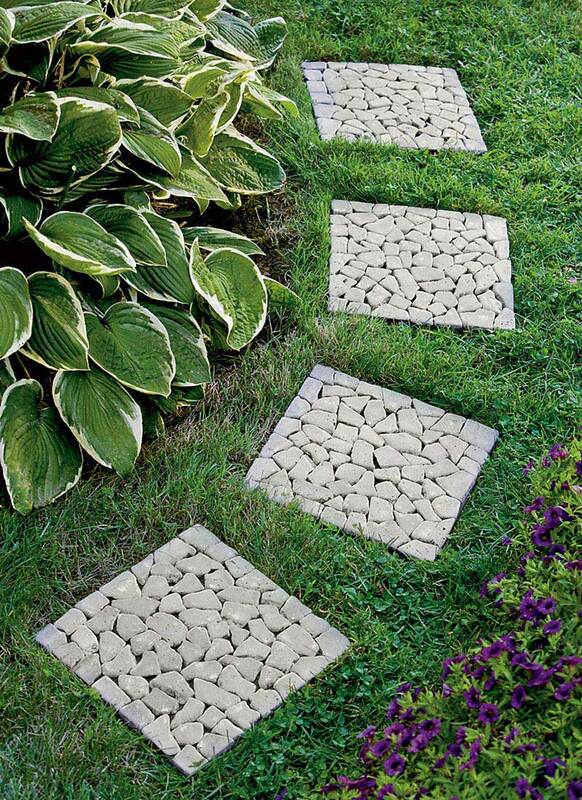 Your garden alleys are made of natural stone? 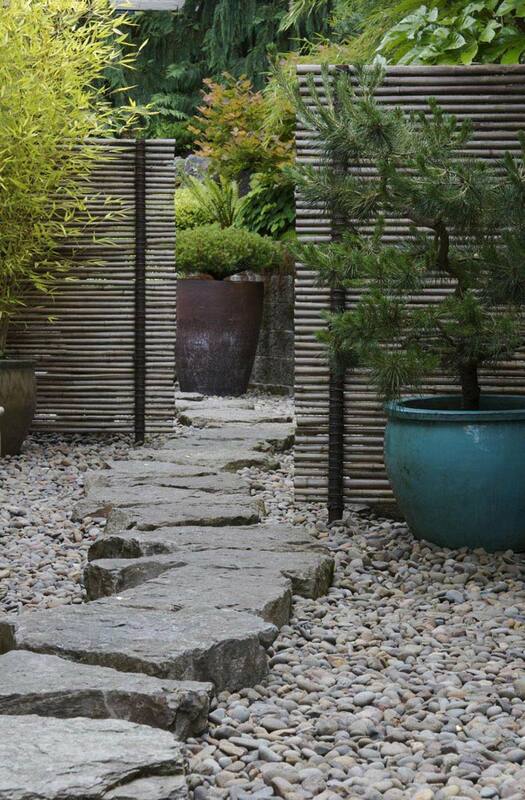 These natural stone alleys can look beautiful regardless of design and weather. 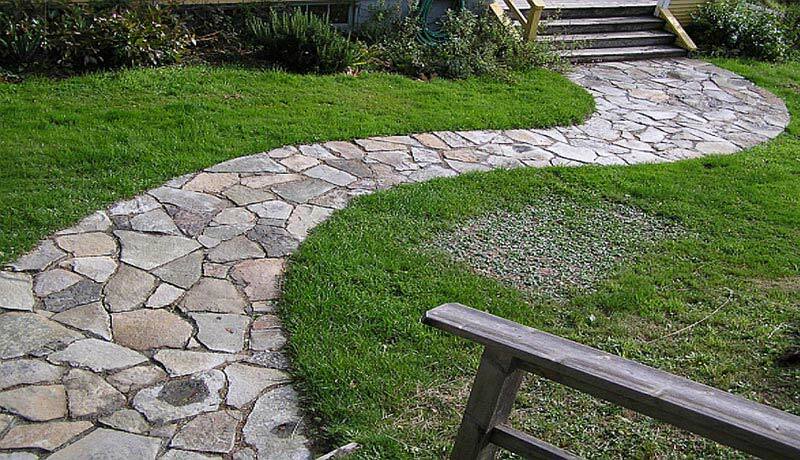 Also, the stone is a durable material that can be easily cleaned. 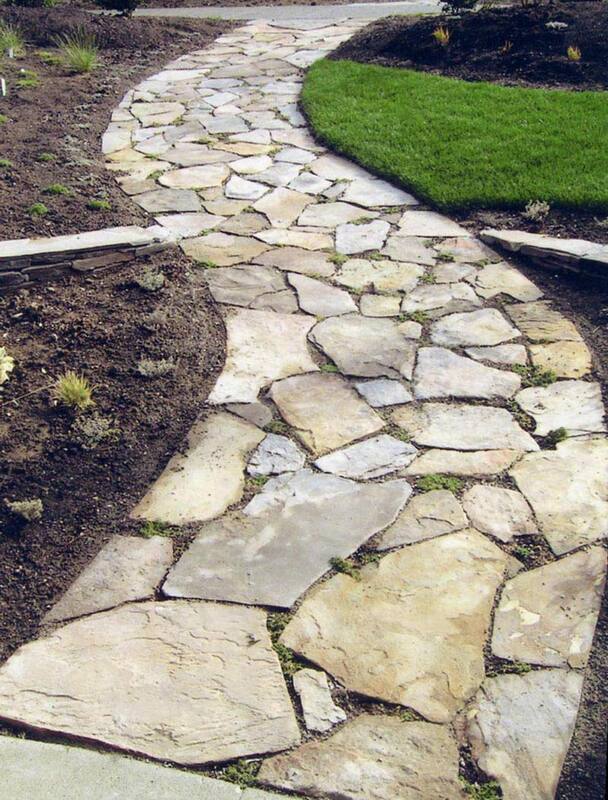 Freeform slabs of Tennessee fieldstone and Pennsylvania bluestone create a rustic pathway that enhances the cottage air of the house and grounds. 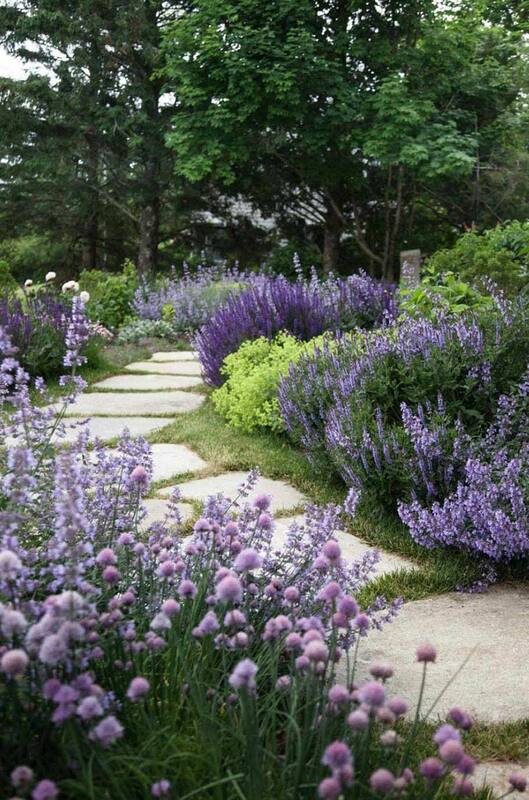 Colorful perennials and groundcovers are sprinkled along the edges. 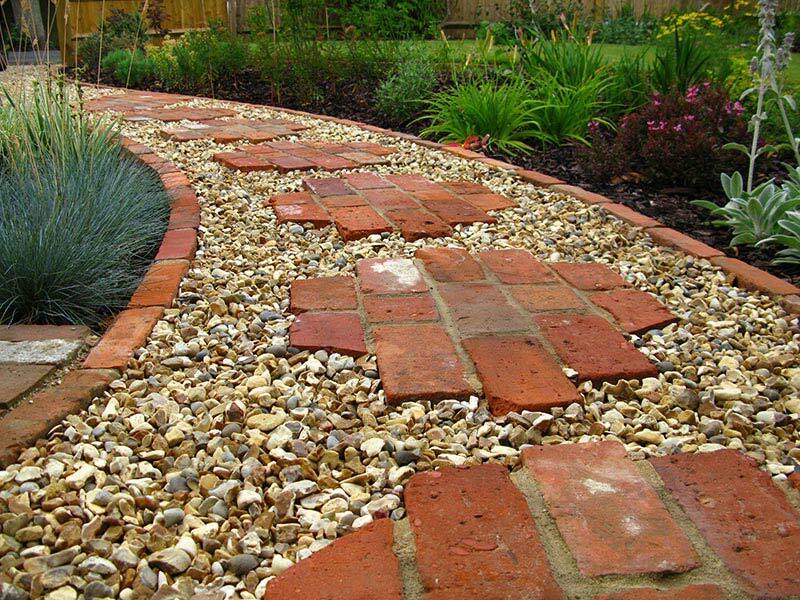 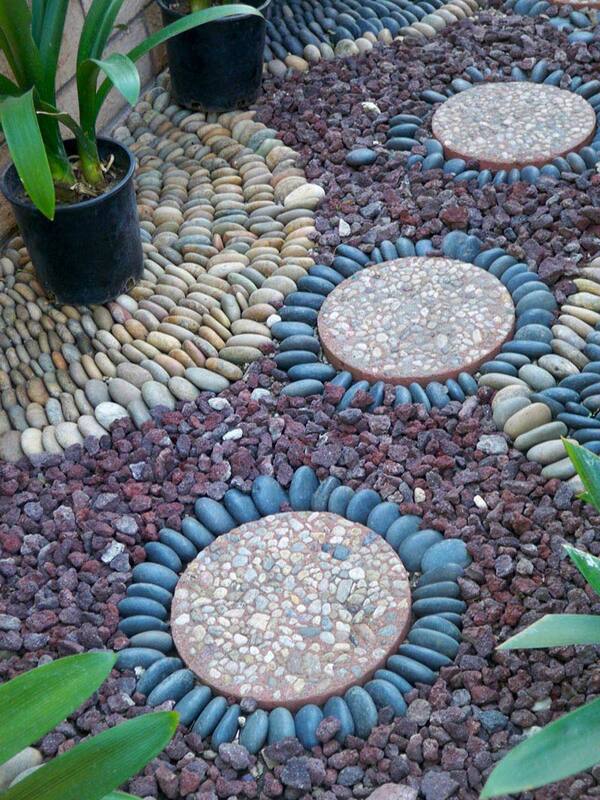 A traditional gravel path gets an update thanks to decorative stone chips and staggered Eden dimension stones that provide a landing spot and engage the eye. 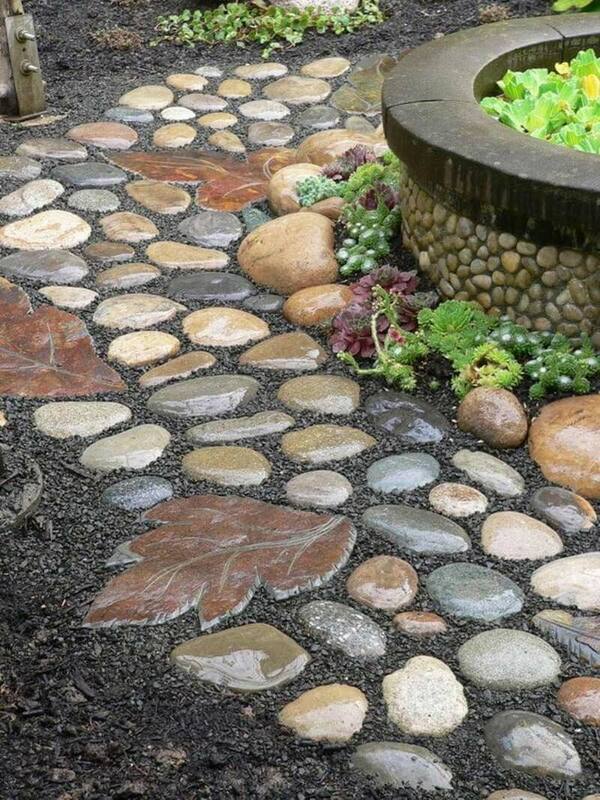 Stone edging keeps the gravel in line. 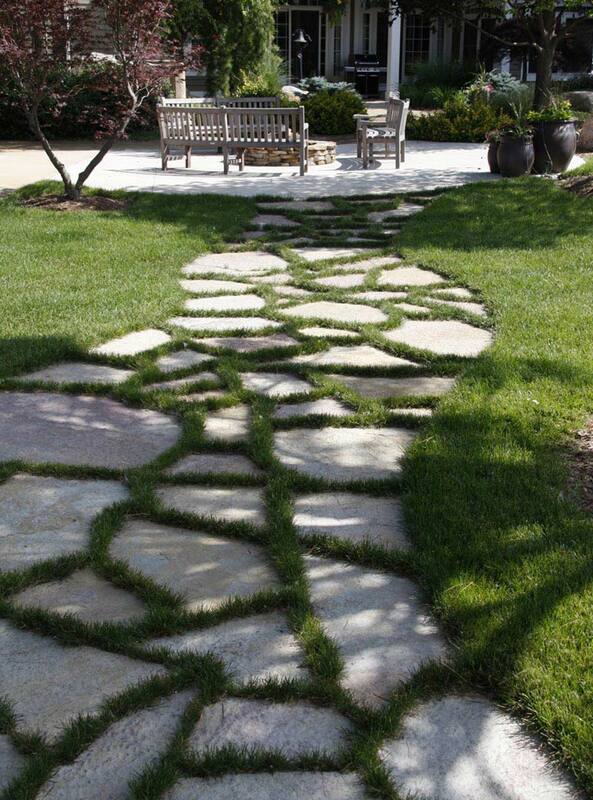 Highlands granite steppingstones undulate across a fescue lawn and beckon toward the gate in the distance. 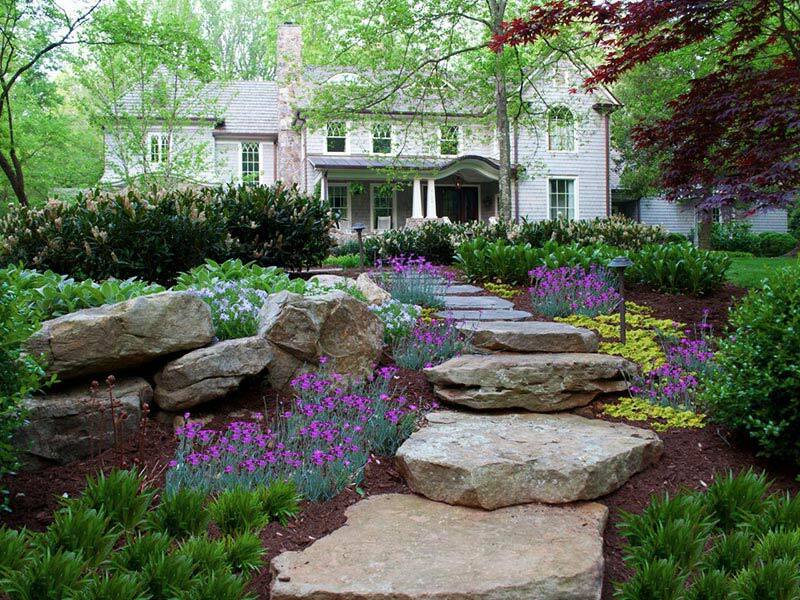 Mazus reptans, with purple blossoms that add depth and dimension to the setting, line the path on either side.